Are You Ready for the Longest Lunar Eclipse this Century? On Friday July 27 and into the early hours of Shabbat on July 28, there will be a total lunar eclipse. Now, these are not that rare - elsewhere we discussed the one that occurred on the first night of Sukkot (September 27) 2015. But what makes this one special is that it will be the longest lunar eclipse of this century. It will be visible for 103 minutes. It will also be a little different from that 2015 Sukkot eclipse. That one occurred when the moon was at its closest to the earth; this one will occur when the moon is at its furthest point from earth. 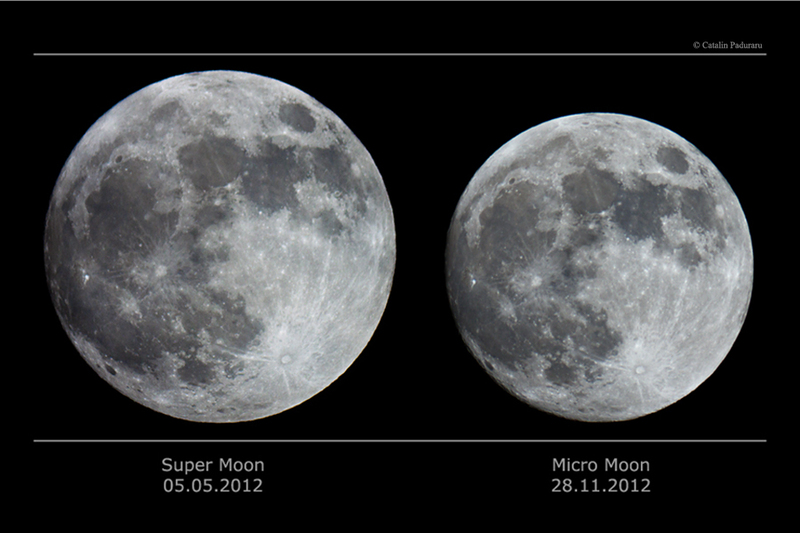 So the moon will be a little smaller. You can see the relative differences is size of the two below. The figure below (from here) shows when and how much of the eclipse you will be able to see. As you can see, this eclipse will not be visible anywhere over North America. Which seems only fair since North America had its own spectacular solar eclipse last year, and didn't share that with the rest of the world. For the sake of our many new readers, and to refresh the minds of our others, let's take a re-look at what Judaism has to teach us about eclipses. For those who live in North America, the next opportunity to see a total lunar eclipse will be on January 20, 2019 - which is only a few months from now. But what you should start planning for is the next total solar eclipse that will be visible in North America. Mark your calendars now. It will be on Monday April 8, 2024, two weeks before the start of Passover. So plan accordingly.